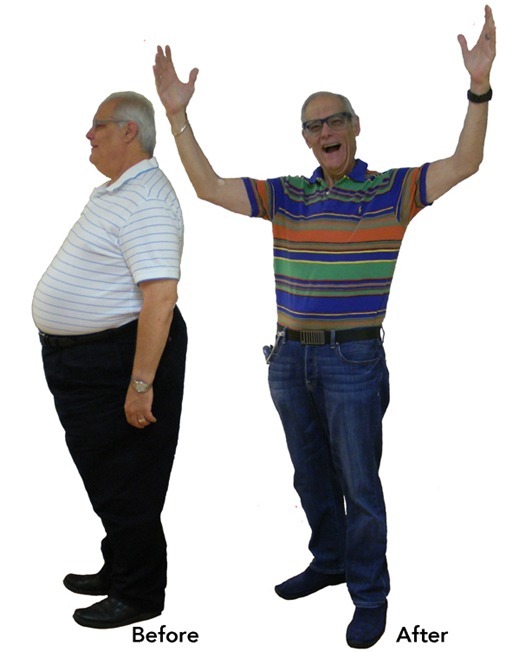 Toby from Pembroke Pines lost 144 lbs and got off insulin and drastically reduced the medications he is taking! Results are actual but not guaranteed. Individual results may vary. Toby has been on the program for 17 months and lost 144 pounds. He got off insulin and dramatically reduced the medications he is taking. How did he do it? He’ll be the first to tell you, he is “Livin’ It!”. He even lost 4.4 pounds while on a 2 week vacation on our maintenance program!